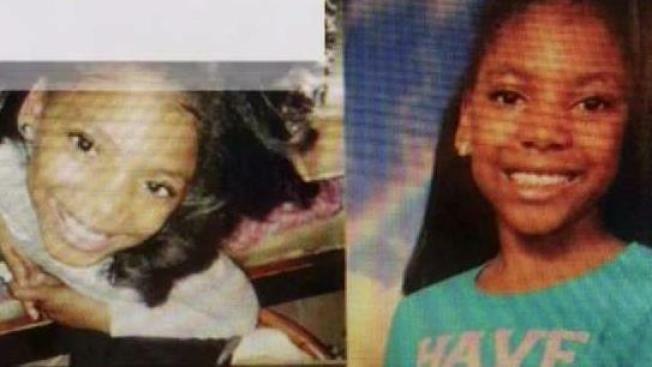 Investigators said they are still trying to determine what drove an 8-year-old New Jersey girl to suicide a week before her birthday, but sources close to the investigation said she had seen a story on Facebook about another girl killing herself in a similar manner beforehand. Brian Thompson reports. Essex County prosecutors said they're trying to determine if Imani McCray was copying what she had read about the death of 10-year-old Colorado girl Ashawnty Davis, or if she hanged herself in a case of tragic playacting at her home in Vailsburg on Sunday night. Authorities said that relatives frantically tried to revive McCray, who had been sent to her room for a time out just before the suicide attempt. She had a faint pulse when paramedics arrived on scene, but prosecutors said she was pronounced dead at University Hospital in Newark. McCray died less than a week after Davis, who was bullied before her death. The Aurora, Colorado, fifth-grader's suicide has also gained widespread media attention. Is There a Link Between Rising Teen Suicide, Social Media? Authorities said that there is no indication that McCray was bullied. The family is making funeral arrangements, according to a family friend. McCray would have turned 9 next week.